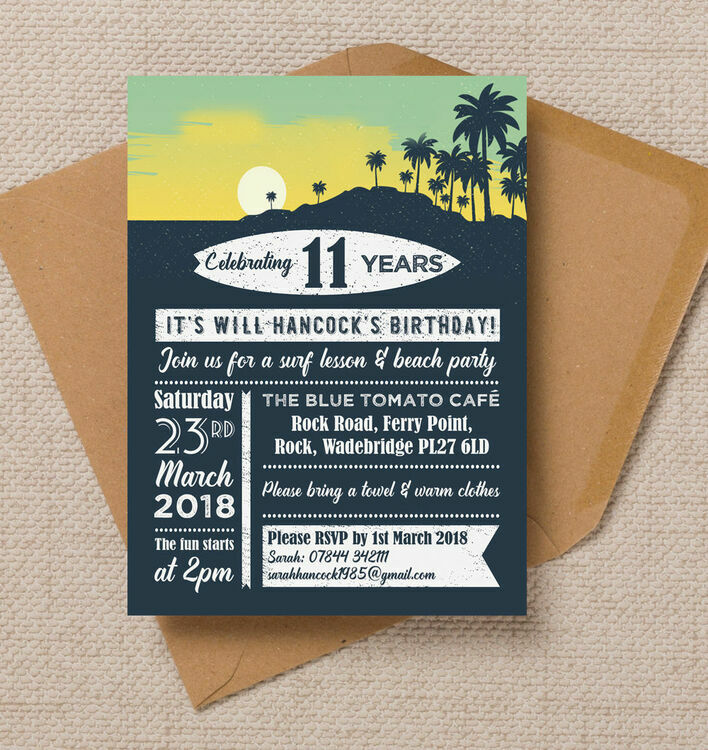 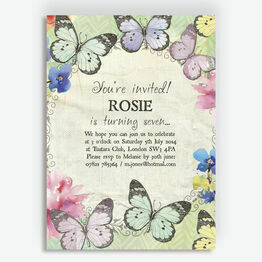 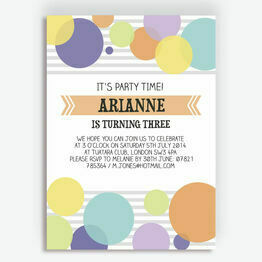 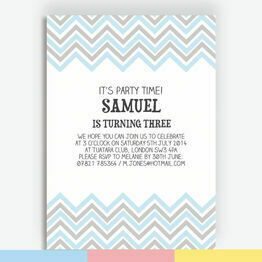 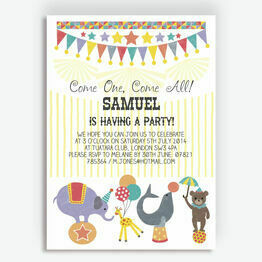 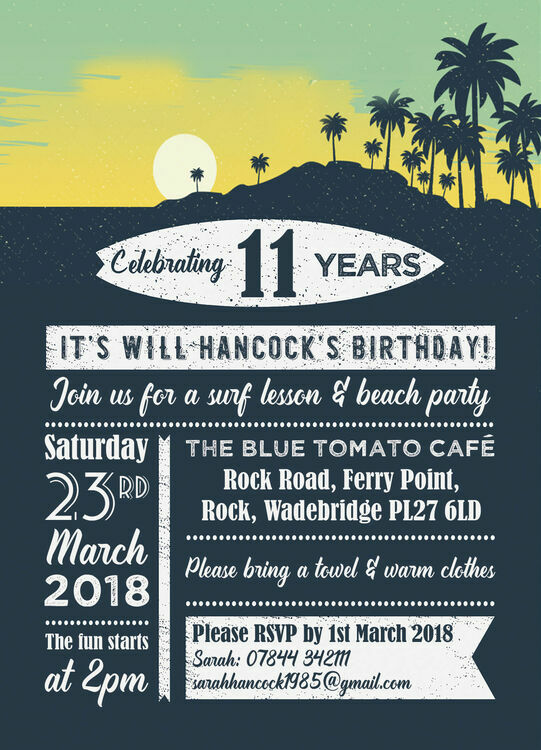 A birthday invitation with a tropical twist! 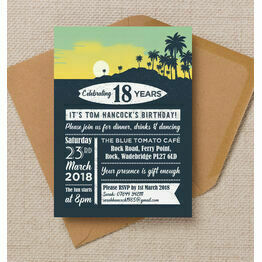 This card is perfect for getting your guests in the holiday mood with a cool sunset and palm tree themed design. 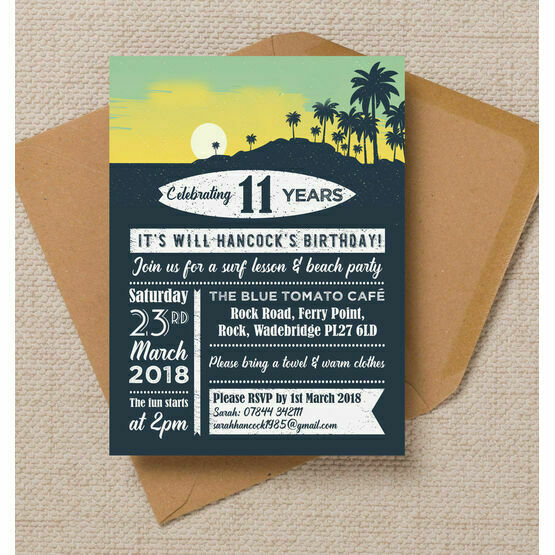 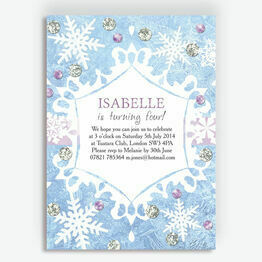 You can print your design of choice at home via a downloadable PDF or get it professionally printed and sent straight to your door!